A teenager is facing eight charges for allegedly taking someone else’s vehicle for a joyride, while impaired. 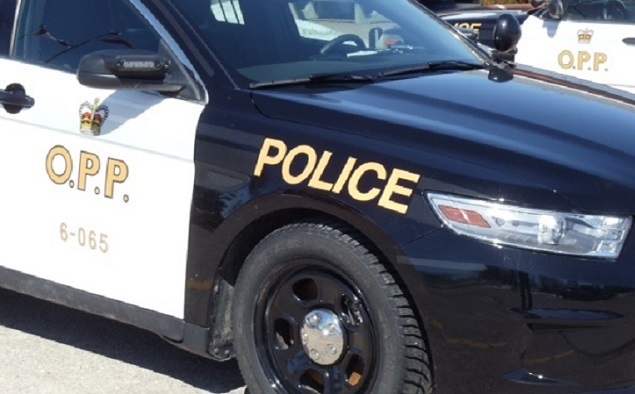 Chatham-Kent OPP said officers conducted a traffic stop on Main Street in Ridgetown around 12:30 a.m. on November 9. A person under 19 consuming liquor. The driver has a court date scheduled for December 3.